Who is the Aquarius Woman? The Aquarius woman is a humanitarian and a visionary and she’s highly intellectual. She’s a totally unique individual who probably won’t be bothered reading anything having to do with love advice, because she doesn’t see herself as anything but an original and an individual. Plus, she doesn’t like being given unsolicited advice. In many ways she’d be right; there are other influences in everyone’s chart that make them unique. But still there is no one like an Aquarius woman, and there is probably no other sign that is more misunderstood. Many people think she is a water sign, but given all the clues, it’s pretty obvious that she’s an air sign. Like her sister air signs, Gemini and Libra, she relies on thought and intellect to navigate through life, rather than raw emotion. 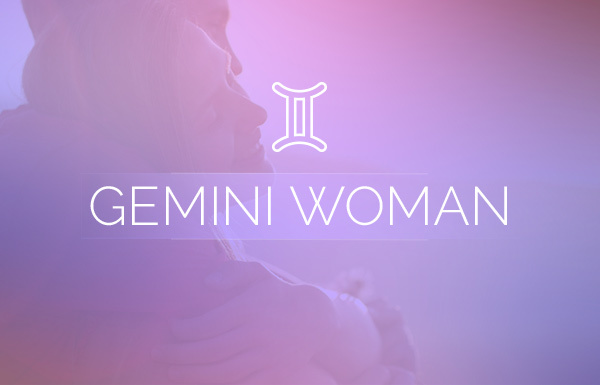 That does not mean she doesn’t have emotions—that’s another myth about the Aquarius woman. But she doesn’t mind being deemed mysterious or hard to understand. It’s just part of being unique. Aquarius is a progressive and forward thinker but the Aquarius woman is also highly attached to her memories and her roots. However, because of this she’ll accept changes in life, but she’s not automatically fond of change. This attitude can be seen in all of her relationships. Once you’re in her life, you’re there for good—unless you do something to really screw it up. What Does the Aquarius Woman Want in Love? For the Aquarius woman, love is not something to take lightly. She will take as long as she needs to warm up to someone fully before she can say she is in love. Still, she knows how to play the game and she is a savvy player, making small, incremental steps towards developing a deep connection. Remember, she does everything with thought first. One thing an Aquarius woman wants in love (more than anything) is open communication. Following closely as number two, she wants to know that her lover is strong, smart and able to withstand some of the challenges she may throw their way. This may seem daunting to some, but if you love an Aquarius woman, you know just how wonderful it can feel once you’re both in love together. What Does the Aquarius Woman Need in Love? 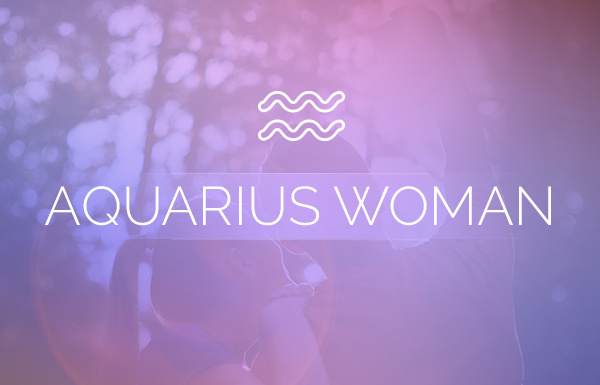 There are a few things the Aquarius woman needs in love, and they are needs that cannot go ignored or be dismissed: She must have her independence, and of course with independence comes freedom. And she needs room to move, freedom to shake things up and she needs a partner who will go along for the ride. 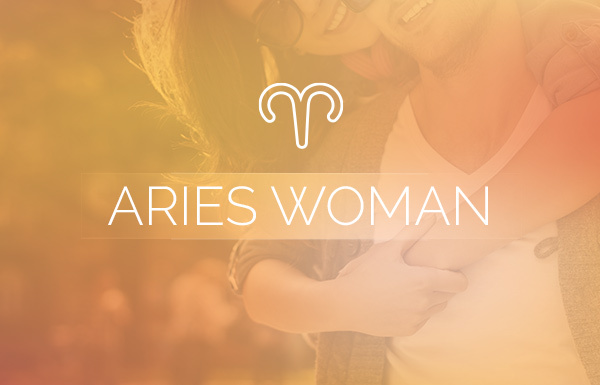 Aquarius is a fixed sign, but she’s not afraid of change and her lover shouldn’t be either. If she surprises you with a birthday cake complete with candles and a song all before you go to work, just go along with the fun. She needs someone who appreciates her quirks and kinks. And while we’re speaking of kinks, Aquarius needs a partner who is not averse to a little experimentation in the bedroom. 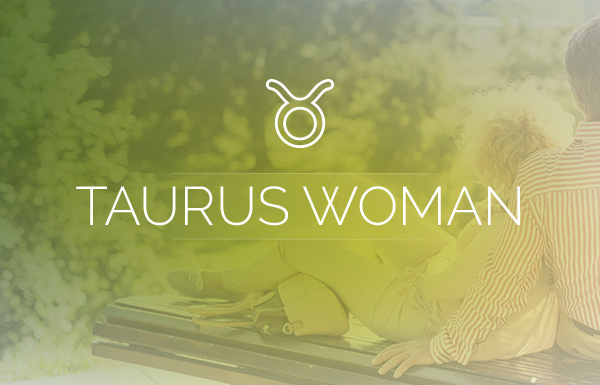 What Does the Aquarius Woman Need for a Blissful Love Life? Finding and keeping a successful love partner is not always easy for the Aquarius woman. She can get disheartened quickly—especially if the connection grows stale or something is not meeting her needs in the relationship. Truthfully, she could have longer-lasting connections if she would just put as much thought into falling in love as she does about falling out of love. The best love advice for the Aquarius woman is to identify what she thinks is not working in her relationship and see if she can’t change how she feels, rather than waiting for the other person to actually change. Which Signs are the Most and Least Compatible With the Aquarius Woman? So glad you liked the article. So glad you read it at all LOL, because you probably thought “no one is going to get this right,” so I’m glad you approve. Thank you for the comment.